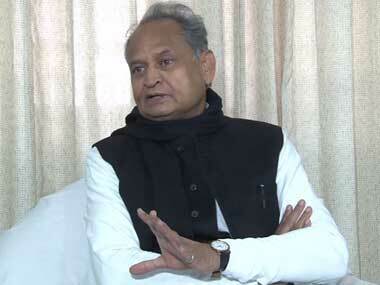 From 1 March, the Rajasthan government will pay the hiked unemployment allowance to the youth of the state, announced chief minister Ashok Gehlot. 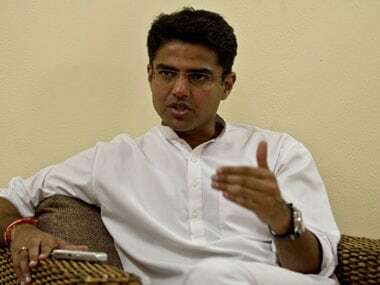 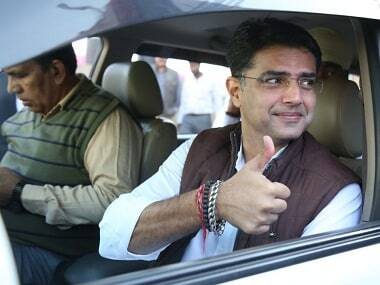 Rajasthan Congress chief Sachin Pilot on Wednesday accused the BJP-led governments in his state and Gujarat of shying away from their responsibility to take action against cow vigilantes and said such elements were now terrorising the people. 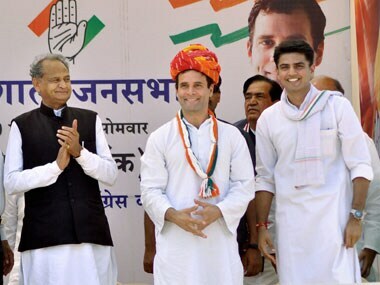 Rahul's 6 minute Rajasthan speech: Has he given up already? 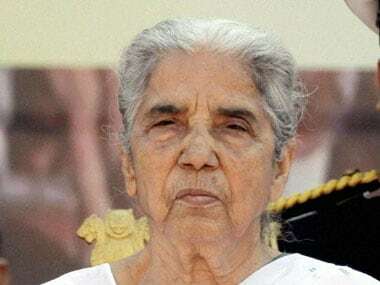 The blink-and-miss-it appearance embarrassed the party so much that they couldn’t decide what to say when asked why the Congress had spent a fortnight, hired hundreds of buses, marshaled dozens of senior leaders and spent several lakhs on planning a show that resembled a hasty commercial break.